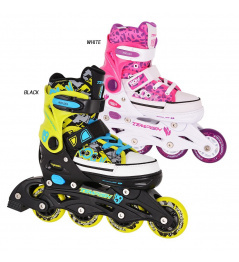 Soy Luna Mexicana - Trekking skates in the design and licensing of the Soy Luna series. 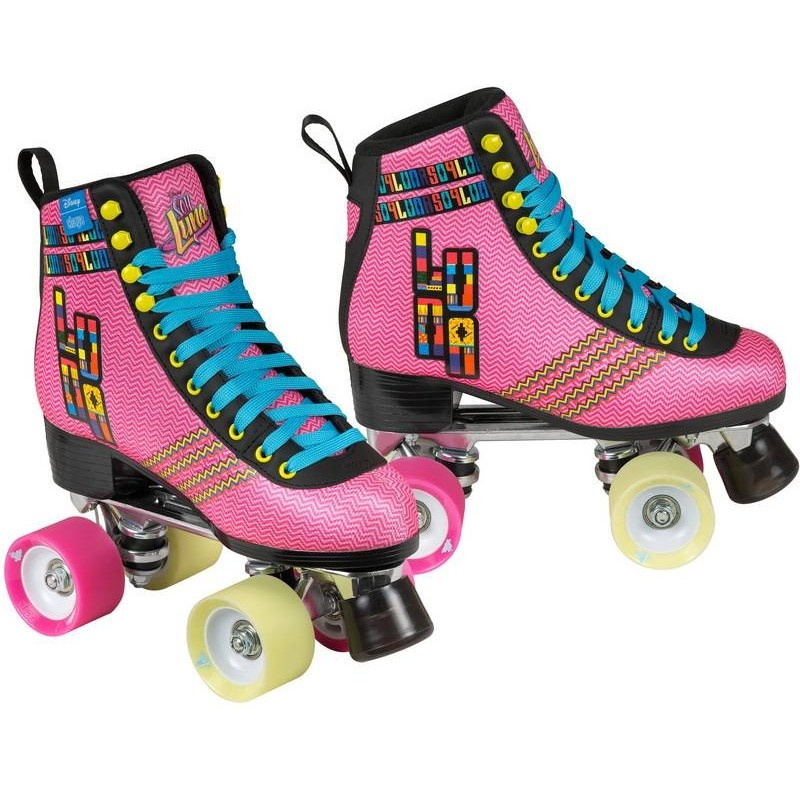 A duty for all lovers of the Soy Luna series. 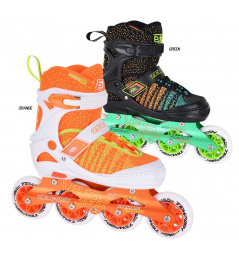 Trekking skates are manufactured by the Powerslide / Chaya German brand and offer the best Trey Skates with Soy Luna motif. 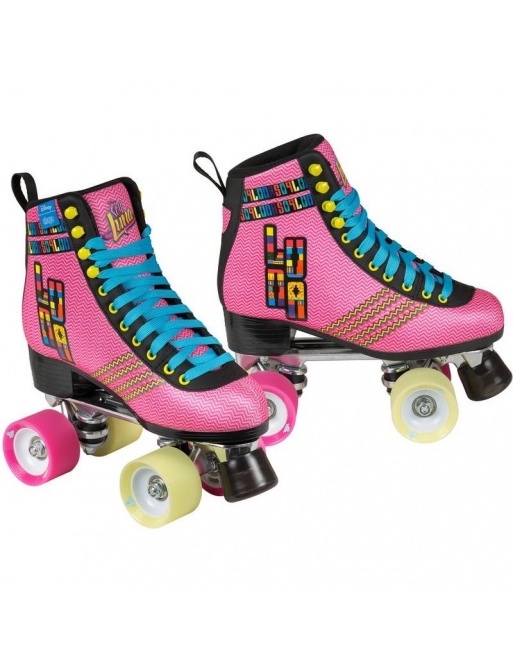 The skates have a figure skateboard with a safe ankle and are suitable for both recreational riding and dancing . 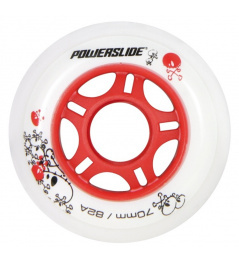 The durable aluminum frame and trucks are fitted with quality OCTO Propel castors with a hardness of 78a that are suitable both inside and out. 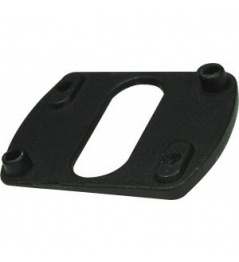 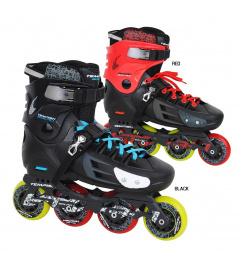 ABEC - 7 fast bearings are carried out on a fast ride . 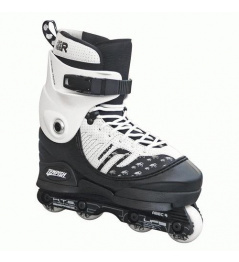 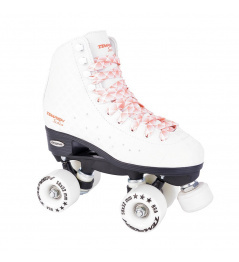 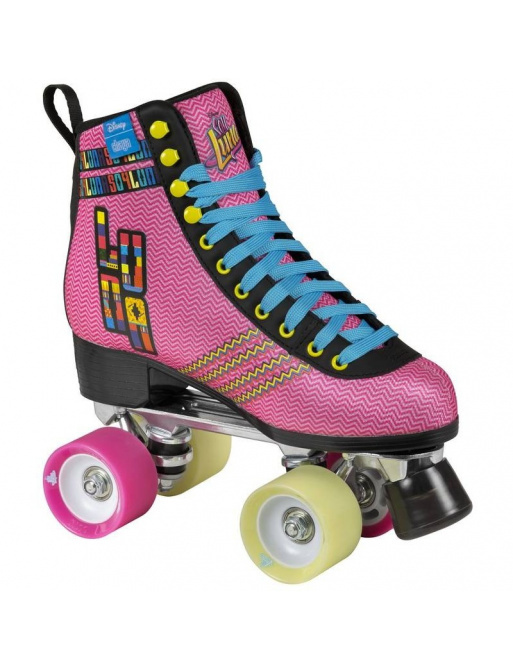 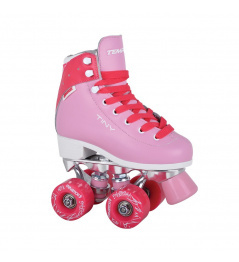 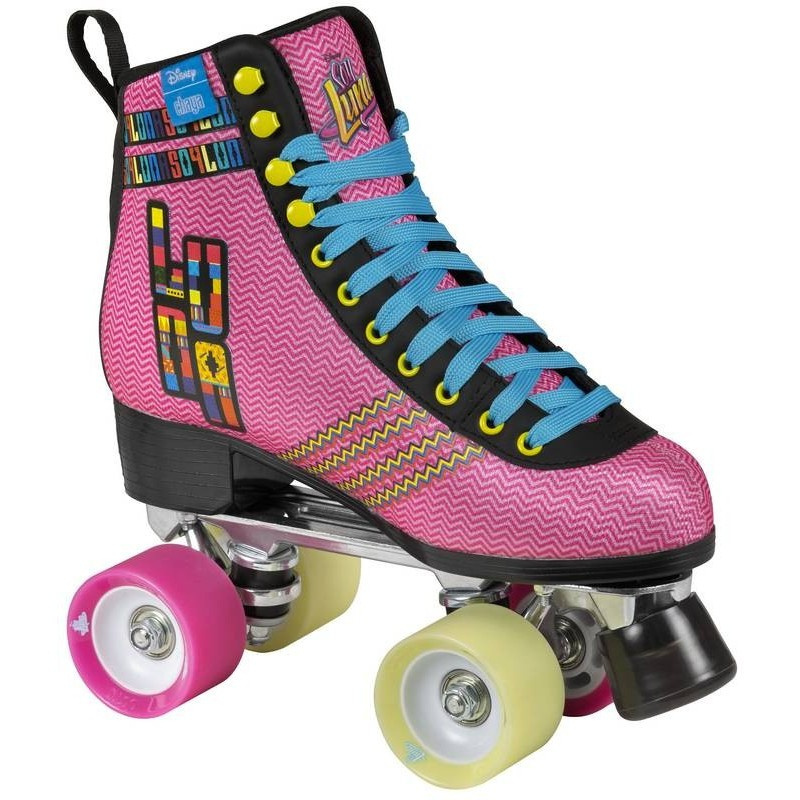 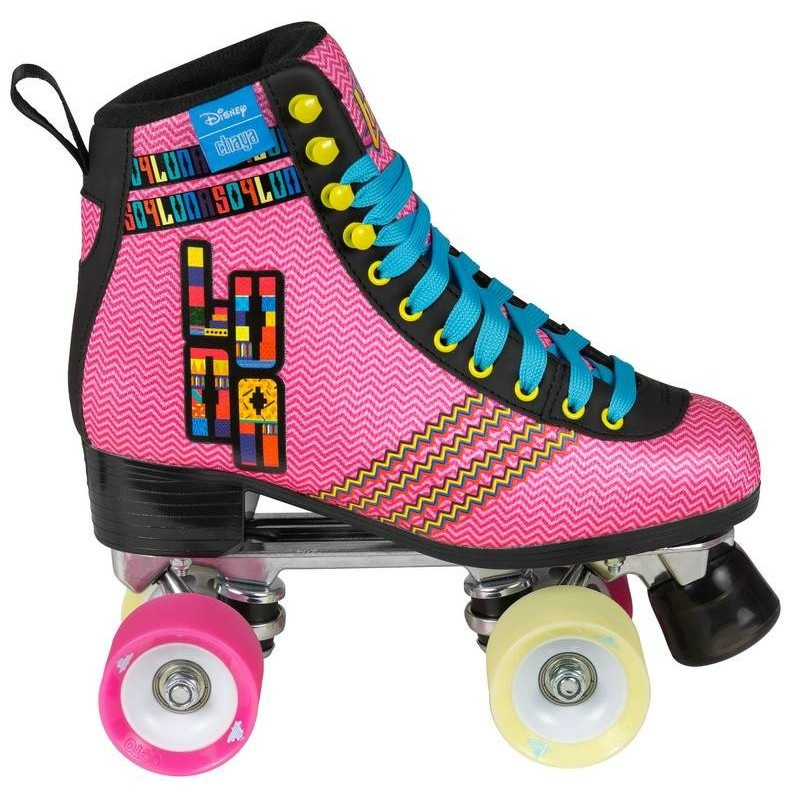 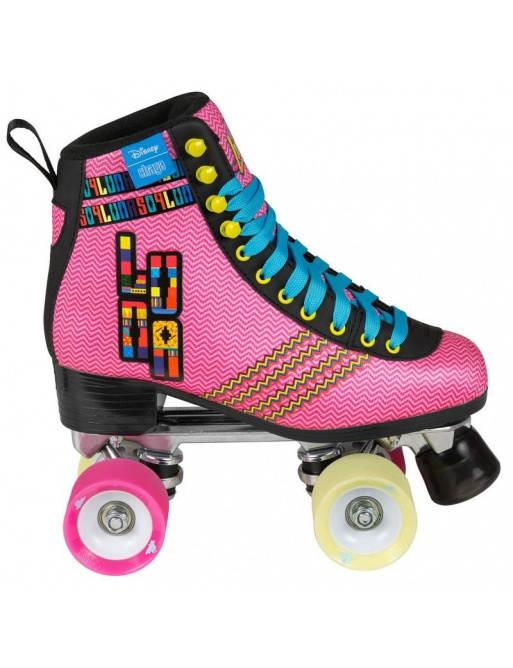 0 Review "In-line skates Soy Luna Quad Mexicana"